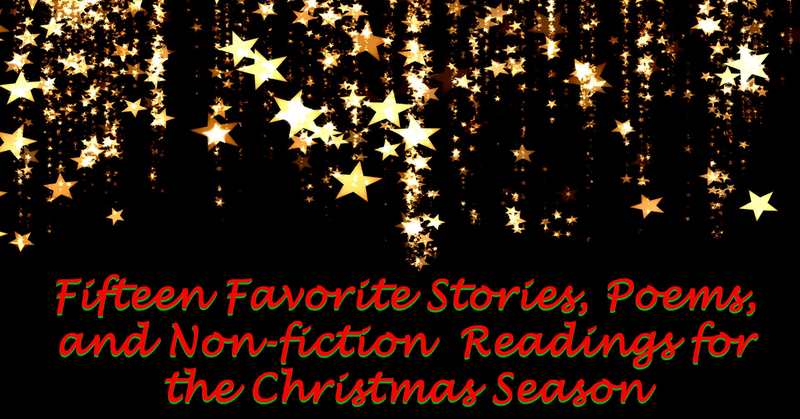 It’s that time of year – the time that I always started thinking about which of the many great Christmas stories, poems, plays, and informational texts I wanted to read with my class for the holiday season. 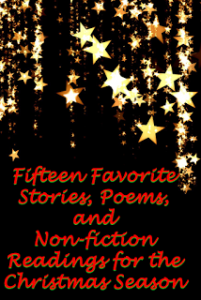 This year, I’ve put together a list of fifteen favorites, some classics and some new, some funny and some serious. You can see the full list, with a little bit of helpful information about each one, in my post,Fifteen Favorite Stories . . , at Middle School Mob.